NOW Foods is a family-owned business established in 1968. Headquartered in Illinois, the company’s essential oils are sold in over 70 countries. NOW oils are developed, tested, and manufactured in NOW Food’s own facilities. This is intended to help maintain the quality of NOW brand essential oils. NOW Foods essential oil is one of several health-related product lines. Consumers will find NOW oil under the names NOW Solutions essential oils as well as NOW Foods oils. The only difference between NOW Solutions oils and NOW Foods oils is the company’s internal business structure, otherwise, the products are the same. 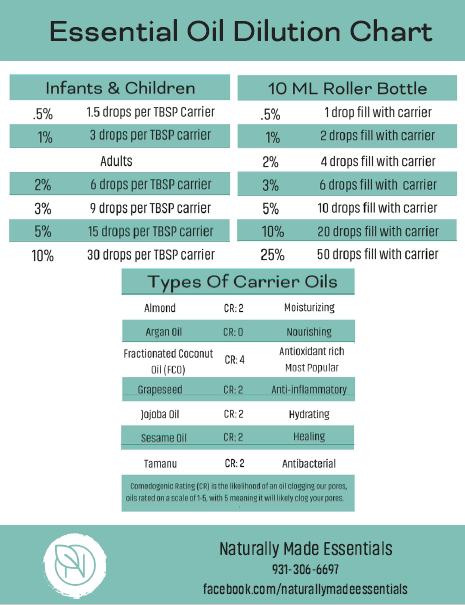 NOW offers a wide range of essential oils, oil blends and other NOW oil products such as carrier oils. All labelling on NOW brand essential oils will indicate the manufacturing method (steam distilled or cold pressed) as well as commonly sought-after attributes. Examples of such attributes include vegan/vegetarian, no gluten, non-GMO, and hexane-free. Are NOW essential oils organic? – NOW offers a select line of USDA Certified Organic essential oils, however, this is small portion of the complete NOW essential oil product line. Labelling is clear and includes information about attributes such as vegan/vegetarian and non-GMO. Customers should note that every NOW organic essential oil has a corresponding non-organic option. 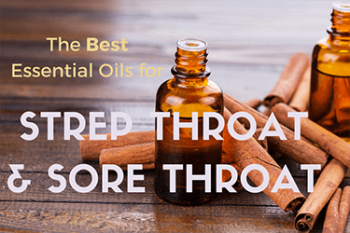 NOW aromatherapy experts have created a customized line of NOW essential oil blends that have been designed to help achieve a specific purpose. Each blend is constructed to provide a balance of complementary aromas which may promote relaxation, romance or complement meditation. Labelling includes how each essential oil was manufactured (steam distilled or cold-pressed) plus if it has other commonly sought-after attributes such as vegan/vegetarian and gluten free. Are NOW Essential Oils Therapeutic Grade? While often used to describe essential oil quality, the term ‘therapeutic grade’ is not a regulated term or recognized, industry standard. Simply put, it is a commonly used marketing term. NOW does not use the term on their products, but do rigorously test NOW essential oils quality. This is done through their in-house gas chromatography, infrared spectroscopy, refractive index, and specific gravity testing, which helps identify authenticity and identify potential impurities. Information about each NOW oil identity and purity can be found in the online description. The NOW Metal Touch Ultrasonic Oil Diffuser is one of their most popular diffusers. Essential oil diffusers are among the many NOW Solutions products. The diffusers come in a variety of styles with a range of features. NOW diffusers produce cool steam, which means no heat is involved and no risk of burns. For added convenience, NOW essential oil diffusers shut off automatically. Easy to clean and are extremely quiet, NOW ultrasonic diffusers can be used in home or workplace environments. Available in a number of different textures (bamboo, metal or faux wood) and price ranges, the quality of NOW essential oil diffusers is backed by a 1 year warranty. Where can I buy NOW essential oils? 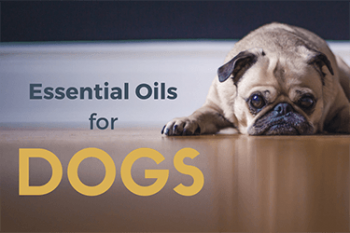 – Available in over 70 countries, there are several ways to buy NOW essential oils. Customers can either purchase products directly from the NOW Foods website, a local NOW foods distributor/ retailer, or from Amazon. NOW essential oils Canada also sells products through local retailers and on Amazon.ca. Purchasing directly from Amazon has several benefits including several delivery options, potentially lower delivery costs, stored payment and delivery information for Amazon account holders and special Amazon-only promotions or coupons.